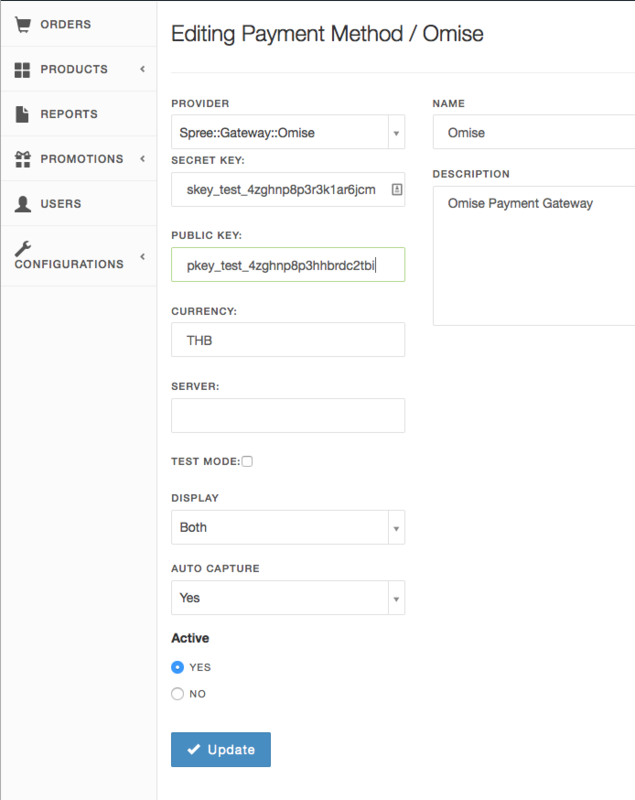 Today I would like to give you a short overview of improvements and updates made to Omise Payment Gateway over the last two months: March and April 2015. All of these features are in production and available for use now. In March we made an upgrade to our system, already known to our customers via our newsletter. We migrated our database and servers to a more scallable architecture, which is 8x faster for serving requests. Our database now has 4x redundancy and disk IO capacity. We added a new transfer API which allows you to initiate withdrawals from your Omise account to your Bank account. Now it can be done from your server using the API. You can only initiate transfers as long as there is no other pending transfer. It's still possible to initiate a transfer from the Dashboard as previously. A new disputes management interface and API has been added to Omise. You can now follow the status of your disputes: Open, Closed or Pending. We have revamped the dashboard with a global search where you can query by Charge, Customer or Dispute ID. We also improved the sign-up and change-password pages with an intuitive interface and password strength indicator. Also a couple of bugs have been fixed, such as a pagination issue on the API. Our API Documentation at https://docs.omise.co has been improved with better description and a global search. 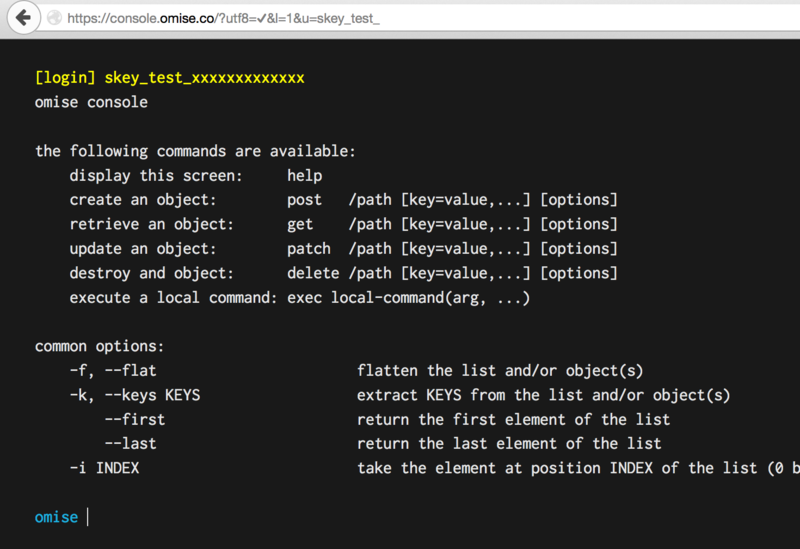 We have released a new tool that lets you have a live console experience with Omise API, developed by our CTO Robin. Please head to https://console.omise.co/ to try it out. Only your test key is allowed. We have removed SSLv3 support from our load balancers, only TLS is accepted now, as well as only allowing strong ciphers. This is the major change in PCI DSS version 3.1, which makes us compliant to this new version just released last month. We have put together a sample rails E-commerce store using Spree and Omise-ActiveMerchant gem. With this demo you can start selling right away without any coding required, just deploy to your server and plug in your live keys. We are working to integrate Omise Payment with ActiveMerchant upstream. We have added some example PHP source code with best pratices for implementing omise-php into your project. Fixed Connect and Read Timeout.